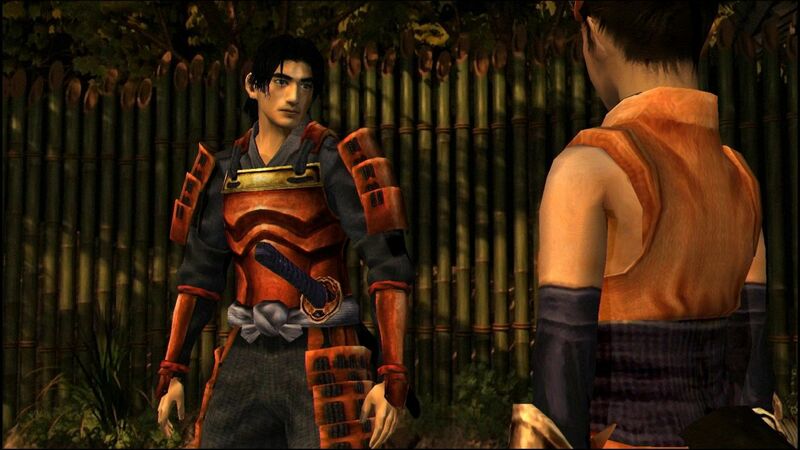 Capcom will soon revive one of its best 128-bit licenses by unveiling a remaster for the first Onimusha. January 2019 will be a busy month for Capcom. Indeed, the Japanese publisher will manage that of Onimusha: Warlords (January 15). 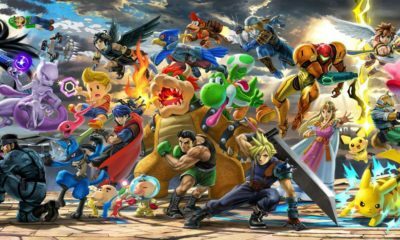 The developers have not focused solely on the visual rendering since the release also speaks of a new soundtrack, compatibility with analog sticks, and an “Easy” mode for the layman. The history of the game has not changed, it will be a question of following the adventures in their quest to save Princess Yuki from a legion of demons who invaded the castle of Inabayama. All this is planned to released on Xbox One, PC, PS4 and Nintendo. The program of this remasters, reworked graphics, resolutions adapted to today’s screens as well as some upgrades to the grip. A new soundtrack is also produced. Attention, the game will be sold in the dematerialized version in Europe. It will arrive on PC, PS4, Switch and Xbox One on January 15. The Xbox One and PS4 will be entitled to a physical version in the United States. The series in the Oni land will take a little makeover, with a smoothing of its textures and an upscale resolution. 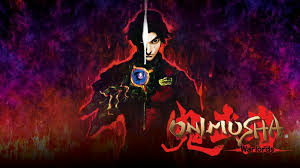 The Onimusha: Warlords title will be available on Switch, PC, PS4 and Xbox One on January 19th.